The Bold Wall Clock by Normann Copenhagen refers to the world of typography with its name and design. The hands of the clock have thick, rounded shapes in contrast to the minimalist design. Typographically, the hands stand out particularly because the thicker and fatter (or bolder) something is printed, the more it jumps at you. 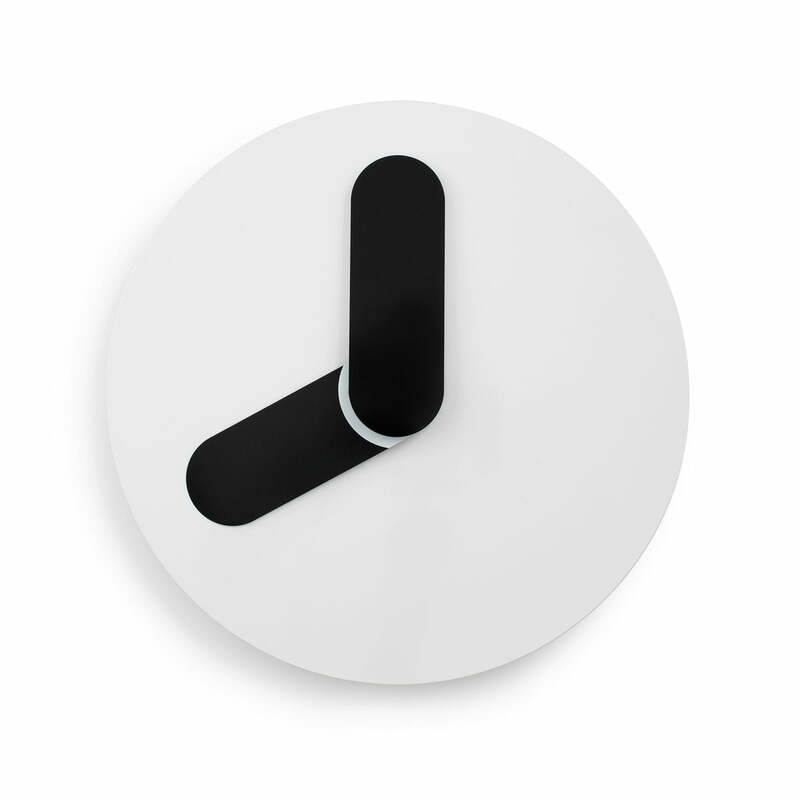 The clock is characterised by a simple and graphic design. With simple shapes and clear lines, the essence of the clock as an indicator of time remains in the foreground. A seductive detail is the play with colours that creates an optical illusion, seemingly making the hands float. 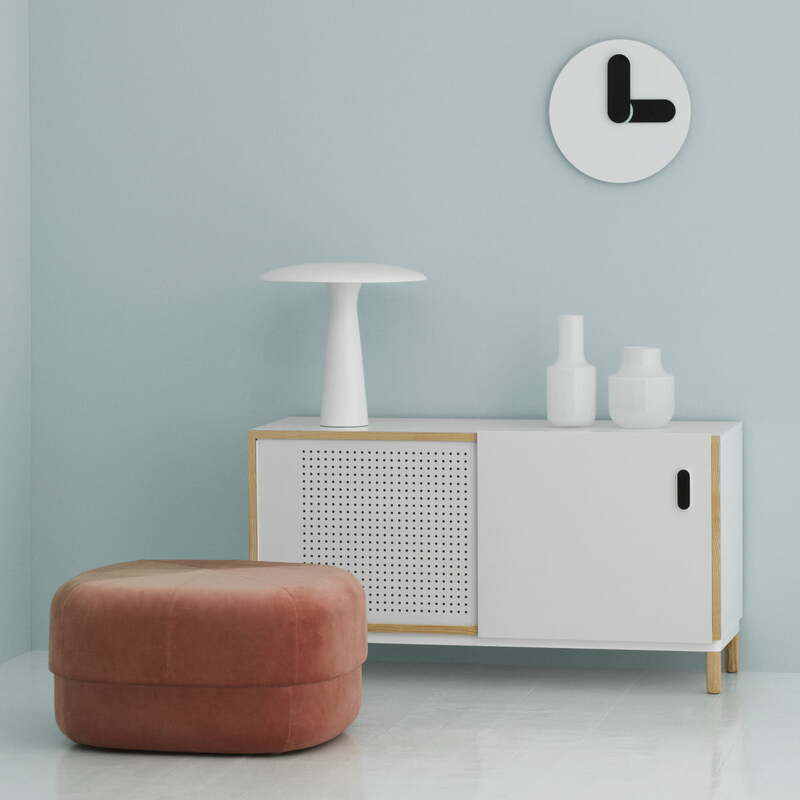 The Bold Wall Clock by Normann Copenhagen points to the world of typography with its name and design. The hands of the clock have thick, rounded forms in contrast to the minimalist design. 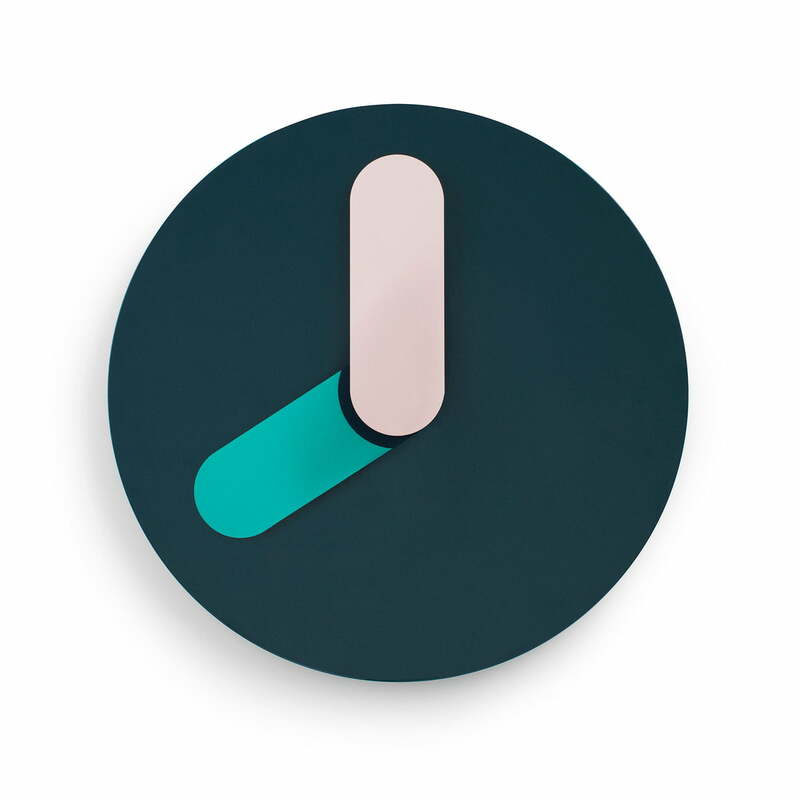 A seductive detail of the Bold Wall Clock by Normann Copenhagen in petrol is the play with the colours that create the optical illusion that the hands seem to hoover freely. 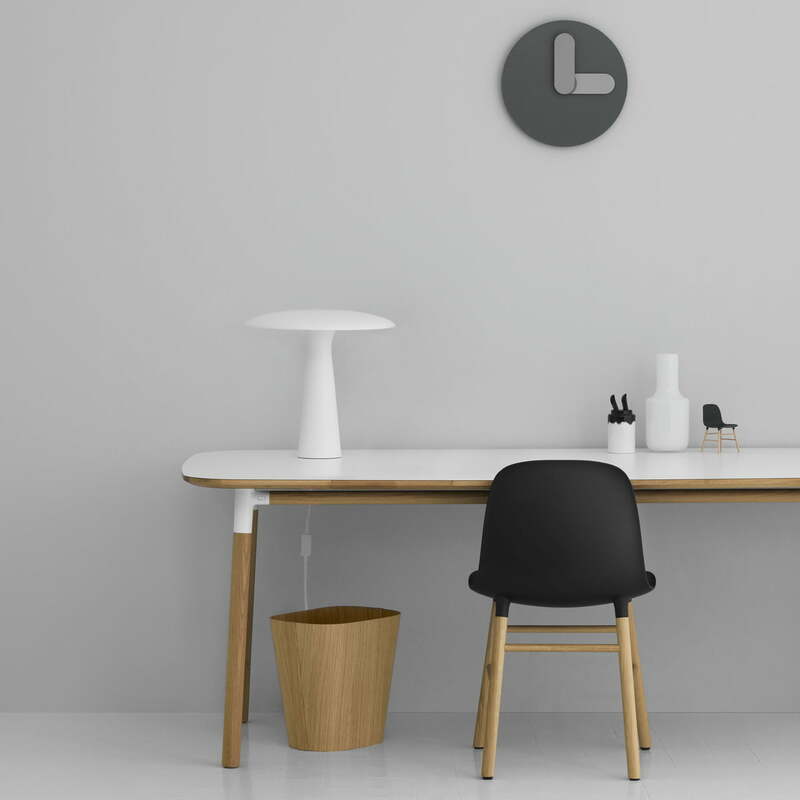 With furniture and home accessories by Normann Copenhagen you can set up your home office entirely according to your wishes: Functional, modern and stylish.